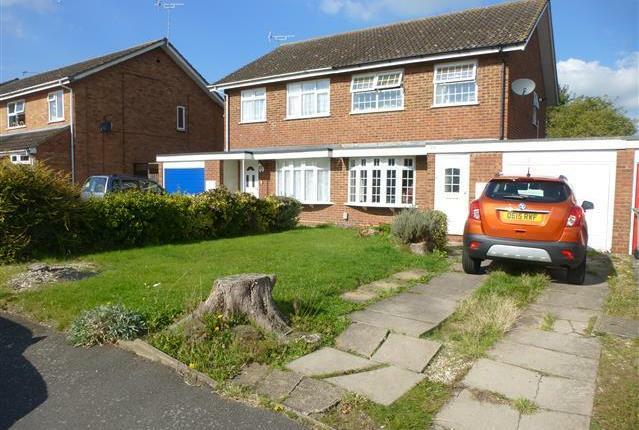 Berridge Estate Agents and Property Management are proud to present to the market a lovely two double bedroom home with a garage on the popular Planets Estate in Leighton Buzzard. The property comprises of an entrance hall, lounge, dining kitchen, two double bedrooms and a bathroom. Outside there are front and rear gardens with a driveway for two cars. More photos and EPC to follow. Register your interest today!